Welcome on behalf of the Hanover Lions Club! The Hanover Lions Club was chartered in November 2008. We continue to appreciate the opportunity to serve our community in a wide variety of ways. Please feel free to browse the information and pictures in this website to learn more about our club and the work of Lions Clubs internationally. 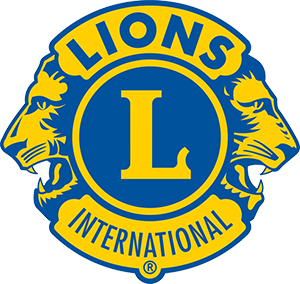 You will find links to the Lions International website and many other resources for learning about and appreciating the reasons we are so excited to be Lions Club members! You are welcome as a visitor to any meeting, but we need to be advised you will be joining us! Email hanoverlions@gmail.com or call an Executive member. There is no cost for dinner when attending a meeting as a visitor. For those wishing to join, there is an application form in this website or you can request a form by email: hanoverlions@gmail.com. The membership fee for the 2016/17 year is $190.00 paid in two installments of $95.00 each. This includes the cost of your meal at all regular monthly meetings.